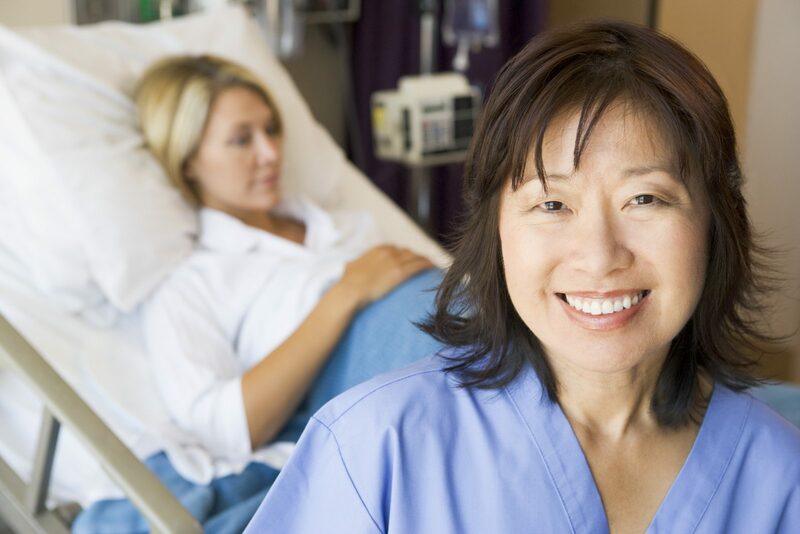 Do you want a Midwife or an Obstetrician? Does your provider share your values and philosophy about birth? Is your provider in a group practice? Have you met all the providers that share ‘call’ rotation and could potentially be at your birth? Does your provider attend births at your preferred location? Do you feel comfortable sharing your birth space with a doula? How much experience does your birth doula have? Can someone you trust make a doula recommendation? Will your choice doula definitely be able to attend your birth? Does she offer a ‘back-up’ doula in case she cannot be with you? Do you really want this person at your birth or do you feel obligated to have them there? Will this support person be totally dedicated to helping you? Will this person add calm energy to the birth space? Are you able to fully relax with this person around? Do you absolutely love their birth photography portfolio? Can your friend or doula recommend someone? If possible, have an in-person meeting or two before booking services. Will your photographer contribute calm energy to the birthing space? 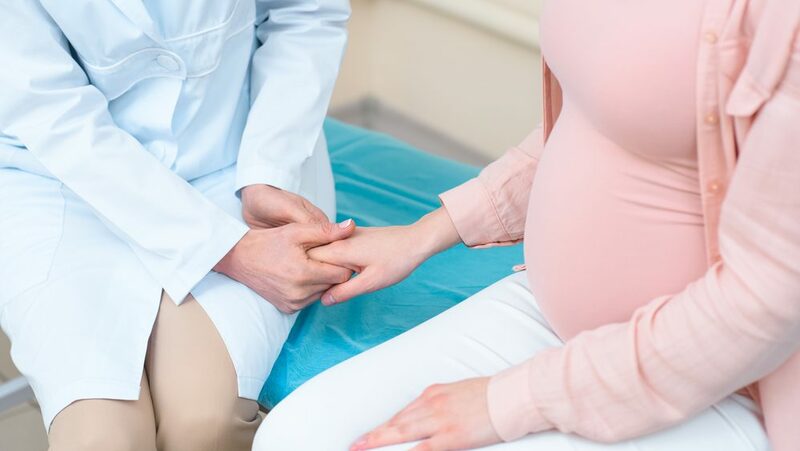 If you are looking to find out more about your birth options in the Cleveland area check our Resources page for guidance, and if you are considering adding a Doula to your birth team, we would love to connect with you. Feel free to reach out to us to learn more about our doula services.